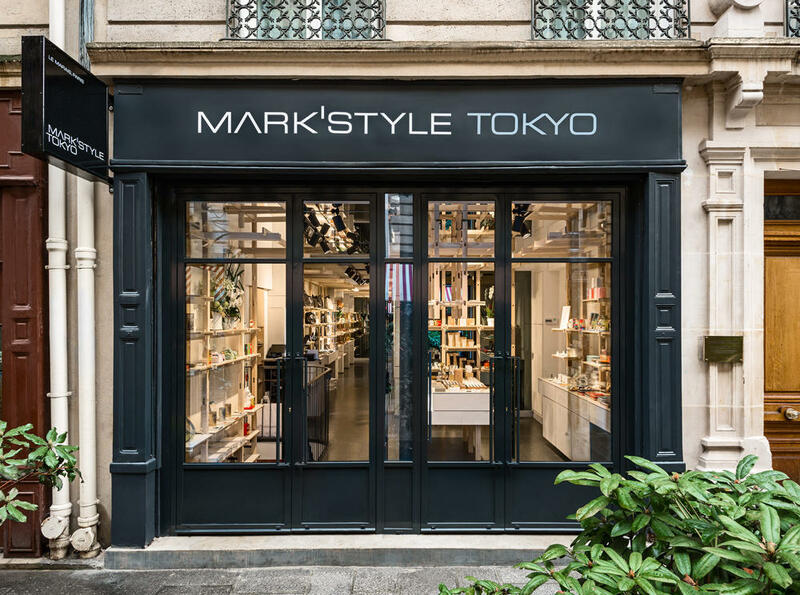 MARK'S Inc. ||| "MARK'STYLE TOKYO Paris Le Marais" Open! "MARK'STYLE TOKYO Paris Le Marais" Open! "MARK'STYLE TOKYO Paris Le Marais" open at Paris, on December 17th, 2016. We love having you here at "MARK'STYLE TOKYO Paris Le Marais" in OMOTESANDO HILLS! HOME NEWS "MARK'STYLE TOKYO Paris Le Marais" Open!